Rovner Light ligatures incorporate an old idea for creating natural sound... softly holding the reed to the mouthpiece with no pressure points, just as if the reed were tied on with a string. 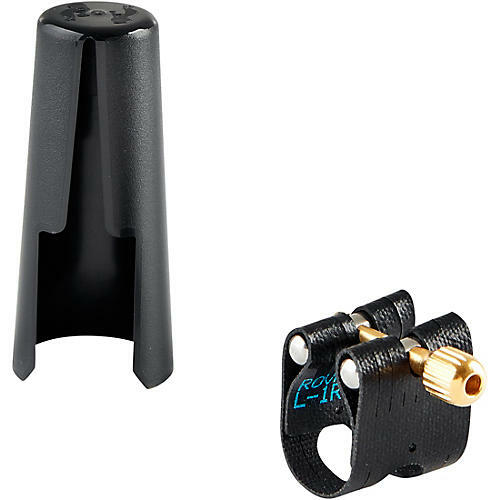 Fits most hard rubber alto and some tenor and bari sax mouthpieces. Due to the design of the Rovner ligatures, they fit a wide range of mouthpieces.